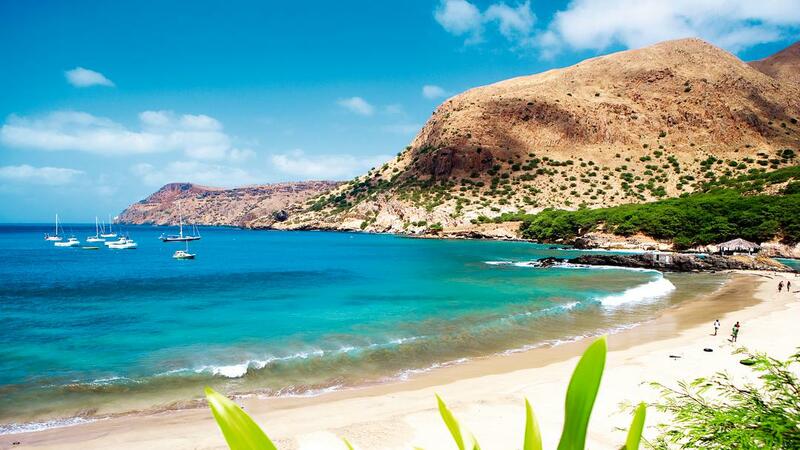 Cape Verde is one of the most beautiful destinations in the West African continent. The country is located off the west coast of Africa, an arrow-shaped archipelago out in the North Atlantic. Cape Verde is a fascinating destination with stunning scenery and rich culture. There are dozens of islands that made up this former Portuguese colony, offering stunning rock-strewn landscapes due to their volcanic origin, impressive mountain ranges, desolate scenic beaches and beautiful landscape with lush green meadows. Cape Verde offers amazing things to do and see. Enjoy the exotic beaches, luxury resorts and hotels, learn Portuguese and have a taste of their unique cuisine. If you are looking for a holiday of a lifetime, Cape Verde is an ideal destination. 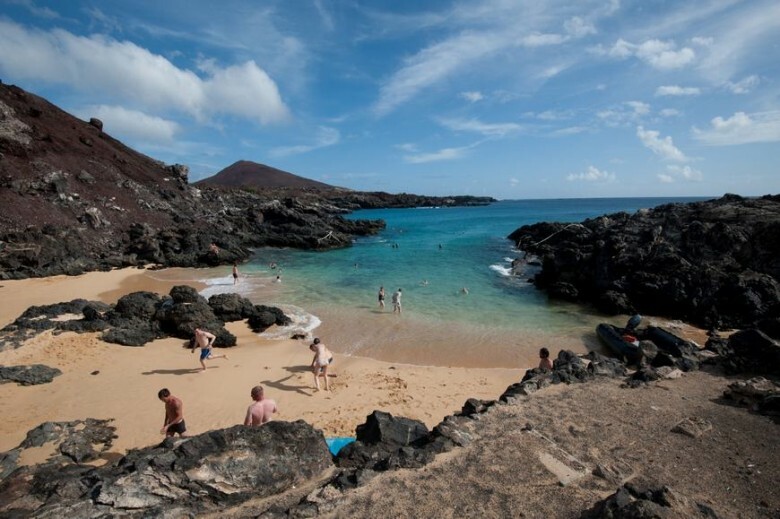 If you hesitate for a moment, check out 12 reasons why you will regret not going to Cape Verde. 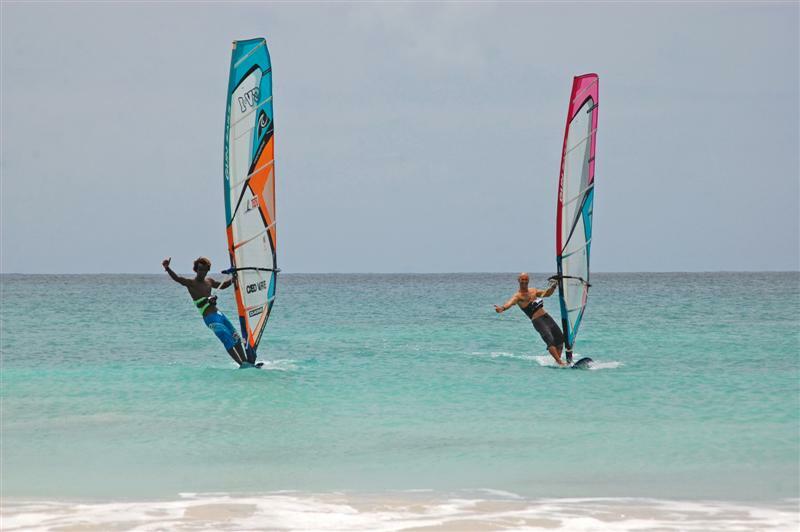 Cape Verde has developed in both its tailored vacation trips and well packaged getaways since the past 20 years. You are not going to feel out of place at its numerous beaches and landscapes that would sweep you off your feet. Lovers would not ask for anything better than what they would get here. For those who think that they can conquer any terrain, there is the Mount Fogo for them to hike. Grab a good pair of boots and get ready for the adventure of your life time. This is where you would see the Cape Verde’s highest peak. This mount raises shyly out of Chã das Caldeiras’ ground, an ancient crater that last erupted in 1995 and it is still an active volcanic spot. In 1997, this little town that is situated on the Island of Santiago was declared a World Heritage Site by the UNESCO. It may not have been promoted fully by the Cape Verde’s government but it is sure a place to explore the country’s cultural tourism. 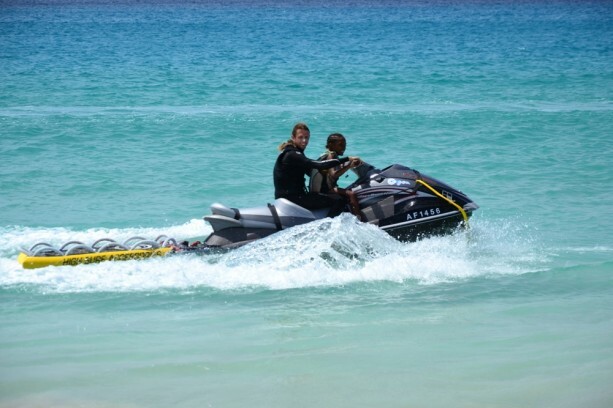 The waters have become a haven for those who love jet-skiing. Of course, if you have never tried this water activity, this may be the perfect time to learn how to ride the waves like a dared devil. We must remind you that hundreds of tourists come here for this purpose. Richly blessed with high peaks that are clustered beautifully by lush and steep valleys, Santo Antao is one of the most visited towns in Cape Verde. You would find the locals living in homes that have been built close to the sides of the valleys. However, it is canyoning that you just have to try when you come here. No African country has the same types of foods. 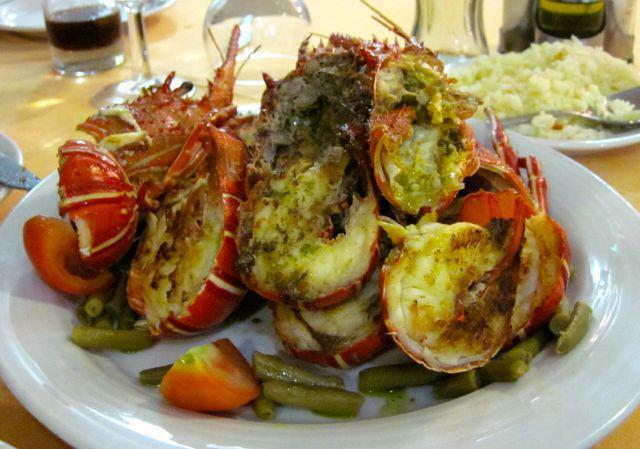 Cape Verde would leave you asking for more meals that are sumptuous and healthy. The local joints can be the best place where you would get the real taste of the people’s food at an affordable rate. For all the night owls and party animals, there is no better place to be than Sao Vicente. It is fondly called the cinder heap by the locals. 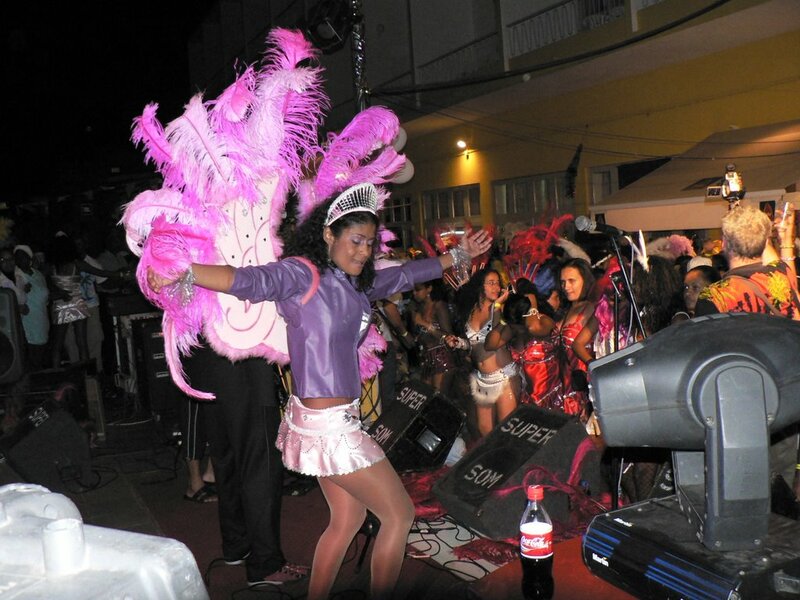 Every August, the Beach Music Festival takes over the activities of the country and not forgetting that the Mardi Gras Carnival which is an international festival is held here. Crazy fans of windsurfers travel from all over the world for this particular hobby during the January and February period when the country is windy. 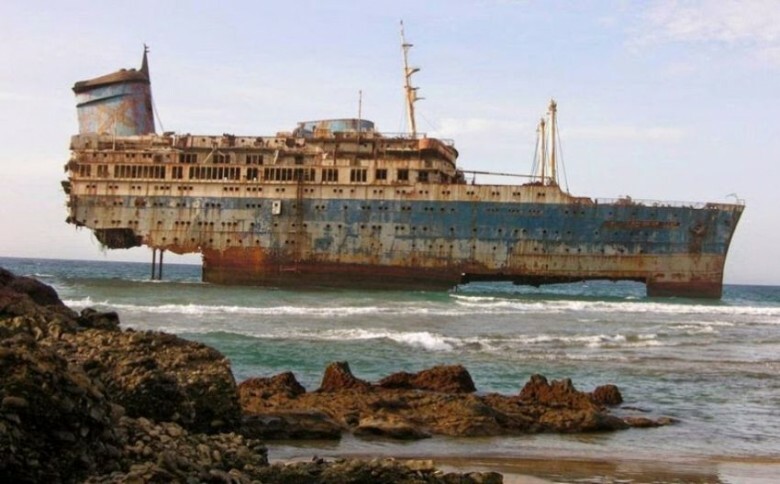 Unfortunately, if you love diving and sunbathing avoid this time of year. How does it feel to explore the lava tubes or even the floor of the shipwreck-strewn ocean as a diver? This thought alone can attract thousands of divers from around the world. You can make use of the different diving companies in the town of Sal for your diving passion. It is not only in Hawaii that game fishing is popular. Game fishing is a serious business in Cape Verde with the huge number of the blue marlin and other fishes for you to catch. There are prizes for you to win if you are ready for this life time adventure. The long stretched sandy shores overlooking beautiful ocean views are ready to give you an opportune to sunbath. The surroundings of this city have the verdant valleys, plain deserts and mountains for you to steal away with your eyes and cameras. 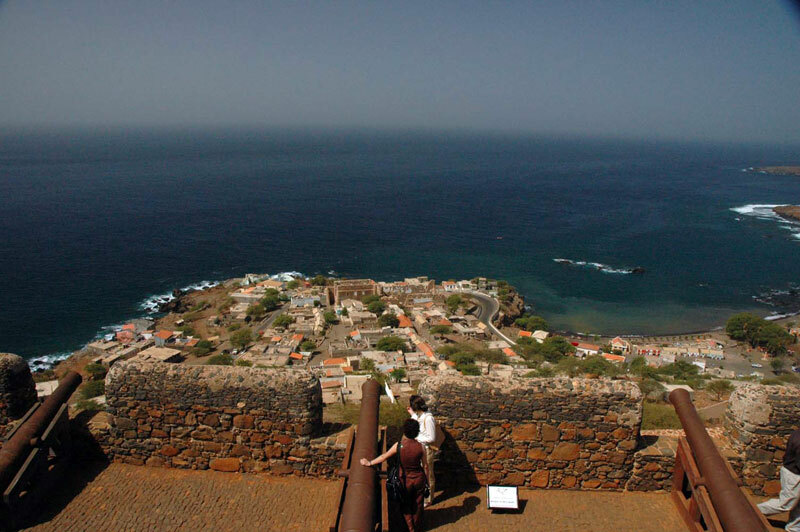 The capital, Praia is close which makes Santiago a must visit in Cape Verde. There are a lot of souvenirs for you to buy from the people. The local markets house some of the finest pottery, artefacts and clothes that you may want to take home to. Think about these great reasons why you should come to Cape Verde, we must assure you there is no dull moment in this part of the world. This entry was posted in Destinations, Travel and tagged Cape Verde, Cidade Velha, Hiking on Fogo, Jet-skii, Santiago, Santo Antao, Sao Vicente, Visit Cape Verde. Bookmark the permalink. I’m excited how much fun this island possesses. I have now added Cape Verde to the list of places i would love to visit. Captivating copy! Your words can make someone book the next ticket going to Cape Verde. I came to Cape Verde for a few days only,but during that short time i fell completely in love with this idyllic country. It is truly Africa’s secret paradise. I only managed to get to Praia and Sal but loved every second. The pure green sea of Sal literally took my breath . I found the locals so friendly and pleasant as i watched them catching big fish,swimming and playing music. Cant wait to return! 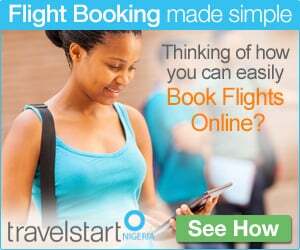 Copyright © 1999-2017 Travelstart Online Travel Operations Pty LTD. Invented in Sweden, made with in Naija "The Giant of Africa"